It is impossible to condense the life and legacy of Aldo Leopold. We urge everyone to find out more by perusing the Aldo Leopold Foundation site and to read more about one of the most influential individuals of the 20th century and his “land ethic.” His deeply contemplative understanding of the interconnectedness of all living things speaks to humanity’s soul and does not fit a “sound bite” approach. We suggest you start learning more about him here. The Aldo Leopold Foundation was founded in 1982 by Leopold’s children, and the Foundation continues to manage the original Leopold farm and now-famous Shack, as well as serving as the executor of Leopold’s literary estate. Foundation programs in ecological management and environmental education are designed to increase society’s awareness and appreciation for the land. In order to appreciate the work of the Aldo Leopold Foundation, one has to have a knowledge and appreciation of the man for whom the foundation is named. If you have not heard of Aldo Leopold, his “land ethic,” or his internationally renowned book, A Sand County Almanac, there is no better time than the present to discover who this remarkable man was and the debt of gratitude we owe him. 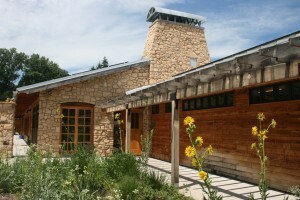 The Aldo Leopold Foundation, in Baraboo, Wisconsin, was founded by Leopold’s family to ensure that their father’s vision of a land ethic would continue to inform and inspire the conservation movement. 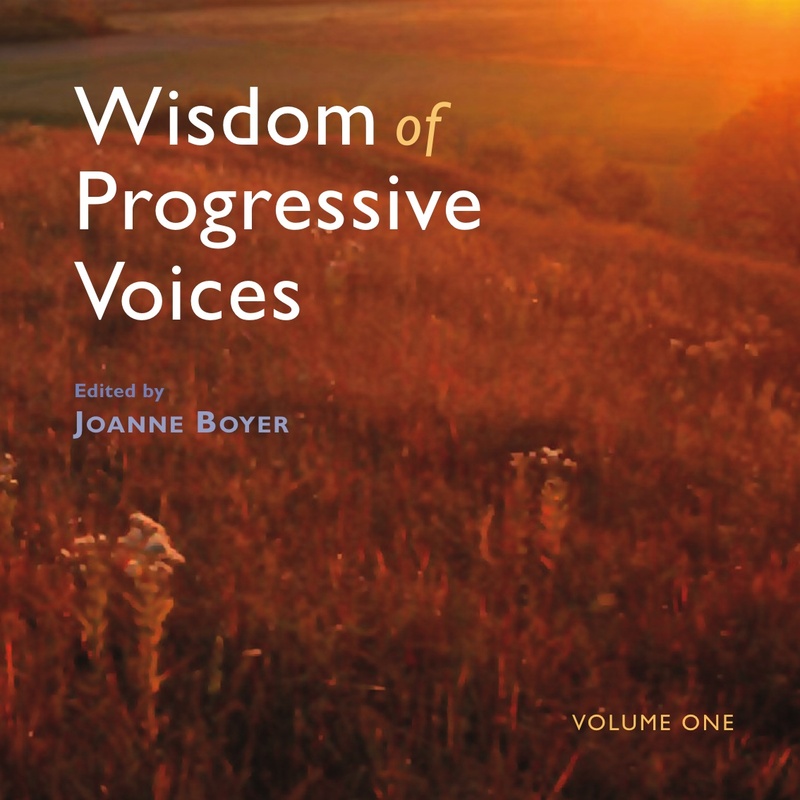 “In 2012, the foundation has grown and matured so that we see it having an important role to play for people who look to Leopold to find wisdom (to establish a more ethical relationship with the natural world) as well as it serving as a way to inspire or re-inspire people to continue to do their own good work on behalf of the environment – wherever they happen to be,” said Wellington B. 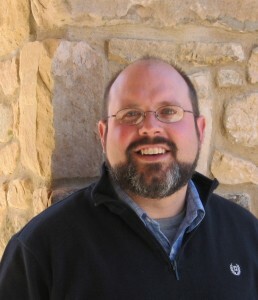 (Buddy) Huffaker IV, foundation president and executive director. Leopold's legacy reaches a 21st century audience with the new DVD. 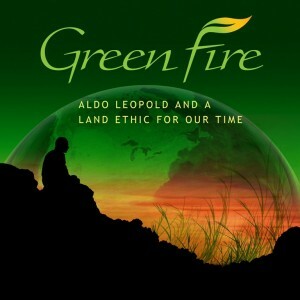 One of the newest and most exciting ways the Foundation keeps the voice and spirit of Leopold alive today is through their newly released DVD Green Fire, which describes the formation of Leopold’s idea, exploring how it changed one man and later permeated through all arenas of conservation. The film draws on Leopold’s life and experiences, and then it explores the deep impact of his thinking on conservation projects around the world today. Through these examples, the film challenges viewers to contemplate their own relationship with the land community. The film, Huffaker points out, offers great potential for the Foundation to “reach out” to those who seek knowledge, energy and a common ground with others in their communities working to promote and foster the land ethic of the 21st century. In addition to individual purchases of the DVD, the film is also intended to be shown in public settings such as classrooms and libraries. The film is scheduled to be aired on Wisconsin Public Television this month with plans for distribution to other public television stations nationwide in 2013. “We’re seeing groups of 500 people come together in community to watch a film and talk about what a land ethic could and should look like in their community. We now have more than 800 communities across the country doing showings and this film is still in its infancy,” Huffaker said. “And that’s what we want to have happen out of the showing of the film – the idea of working in communities. We want people to find out what does a land ethic mean to them and then to get them engaged and involved and take on environmental and conservation issues in their communities. The movie trailer offers an explanation for the film’s title and provides more on Leopold’s legacy. “They become ambassadors for the environmental movement, and this program is subtly and substantively different from what we’ve (the environmental community) done in the past,” Huffaker said. “Often our environmental community has been good at telling people what they should care about and why, but not as good at starting a conversation by asking them, ‘Well, what do you care about and why?’ This program is an entrée for the discussion that can lead to strengthening community around shared values. “Using Land Ethic Leaders across the country is a way of trying to get their communities to think about what the future should look like and how they can, for example, restore a stream, or do some kind of wildlife habitat program. There’s a ripple effect it’s having and it’s really a program that has just started. This entry was posted in Environmental, Wisdom Voices Spotlight and tagged Aldo Leopold, Green Fire. Bookmark the permalink.